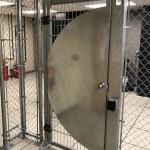 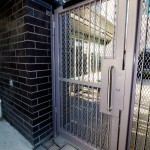 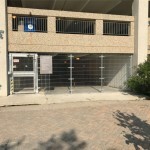 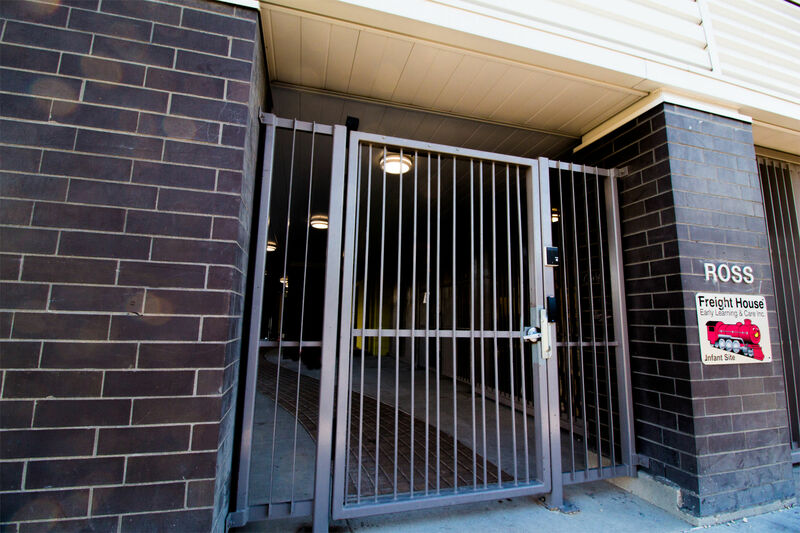 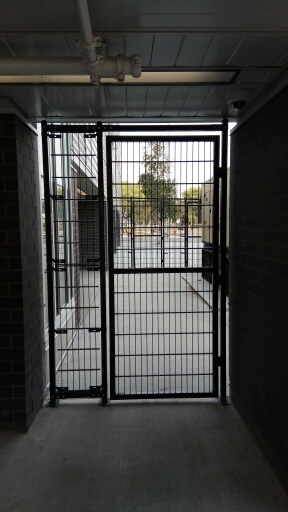 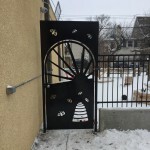 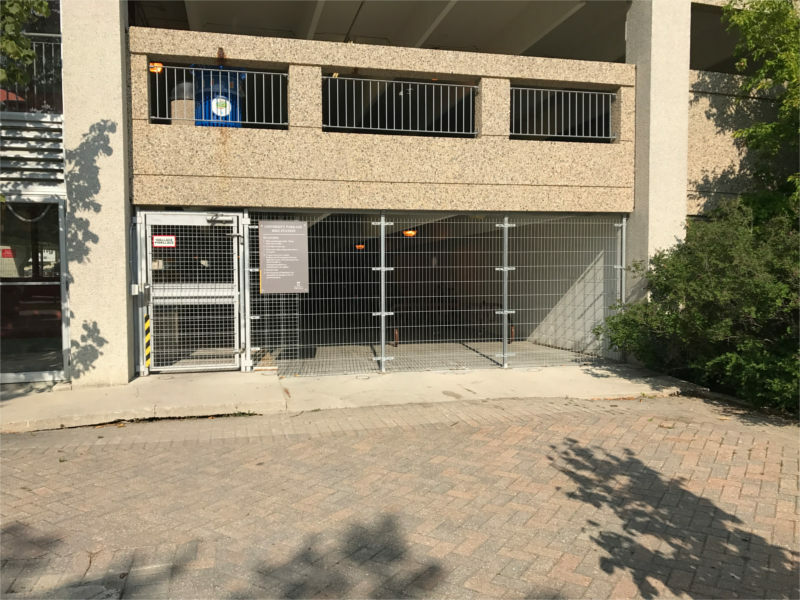 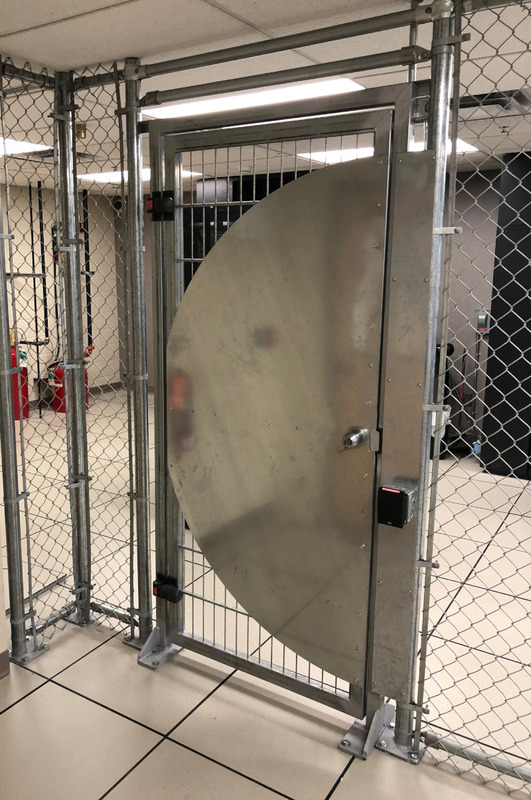 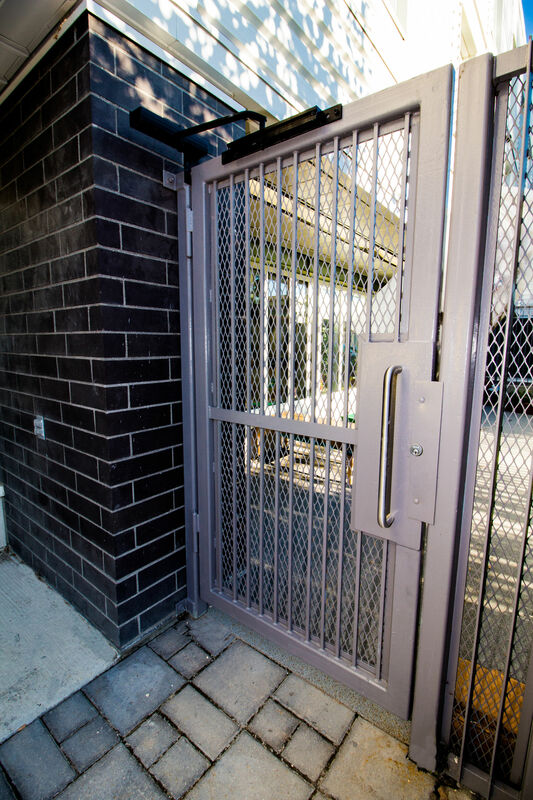 Wallace Perimeter Security's full-height pedestrian security gate looks and functions much better than a chain link gate or a one-off fabricated solution. 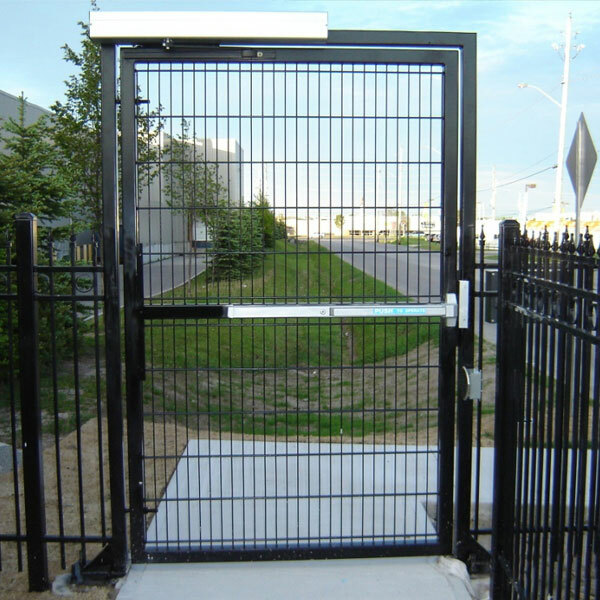 The customizable pedestrian gate can be used in both high and low security situations and is often installed in conjunction with vehicle gates. 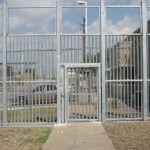 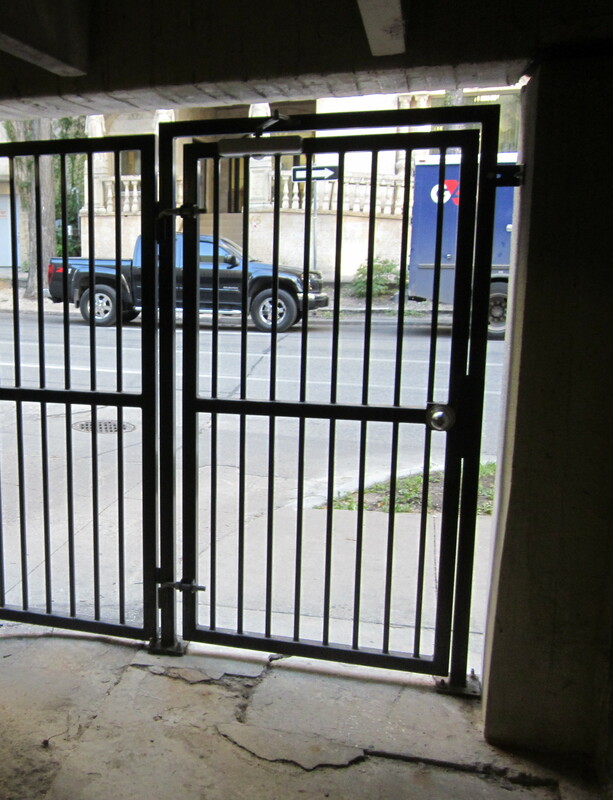 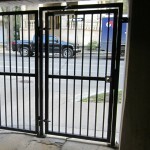 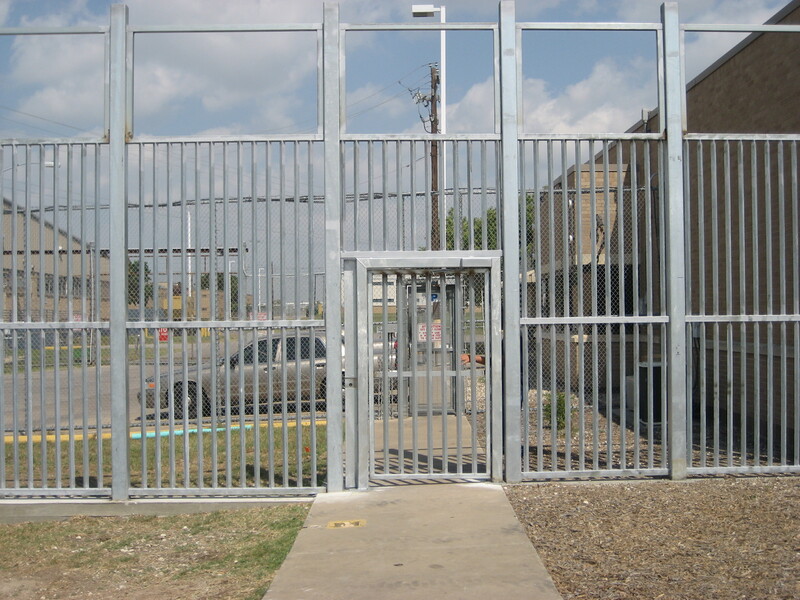 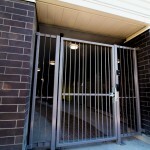 The individual frame and gate are welded assemblies with various lock and push bar options available. 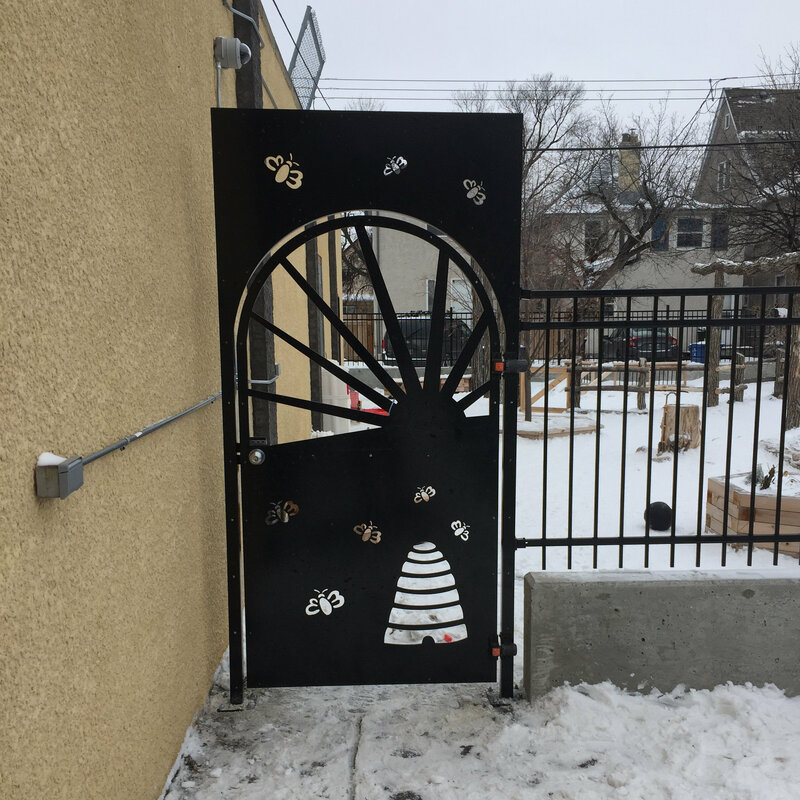 The gates ship pre-hung and fully assembled. 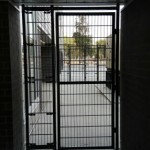 Wallace Perimeter Security’s Pedestrian Swing Gate is the optimal pedestrian access control solution.